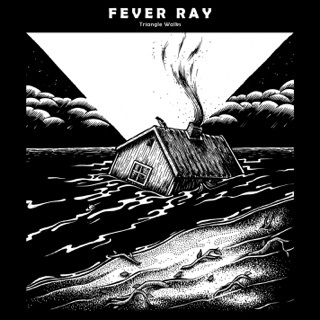 When Karin Dreijer Andersson made her first Fever Ray album in 2009, it was a deliberately isolated affair—a world of concrete walls and empty streets. 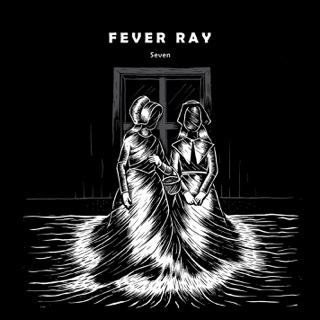 Nearly eight years later, the Fever Ray universe has been flooded with rays of jubilant self-awareness and visceral human connection. 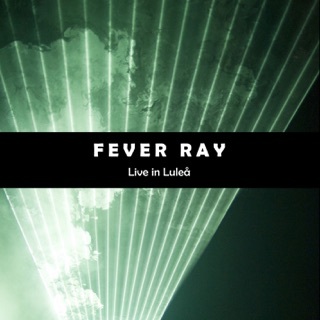 Plunge feels free—ecstatically so. 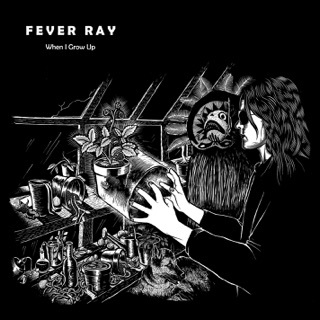 The hollowed beats and sparse soundscapes that defined Fever Ray are spiked by tweaky synths (“IDK About You”), labyrinthine builds (“To the Moon and Back”,) and coarse, industrial freneticism (“Falling”). Once fiercely alone, Andersson has awakened—emotionally, sexually, politically. Dazzling, playful, and almost childishly headstrong, Plunge was worth the wait.